Make the right strategic decisions. The Employee Strategy Canvas helps your Management and People & Culture teams to develop and align your people strategy to your business. 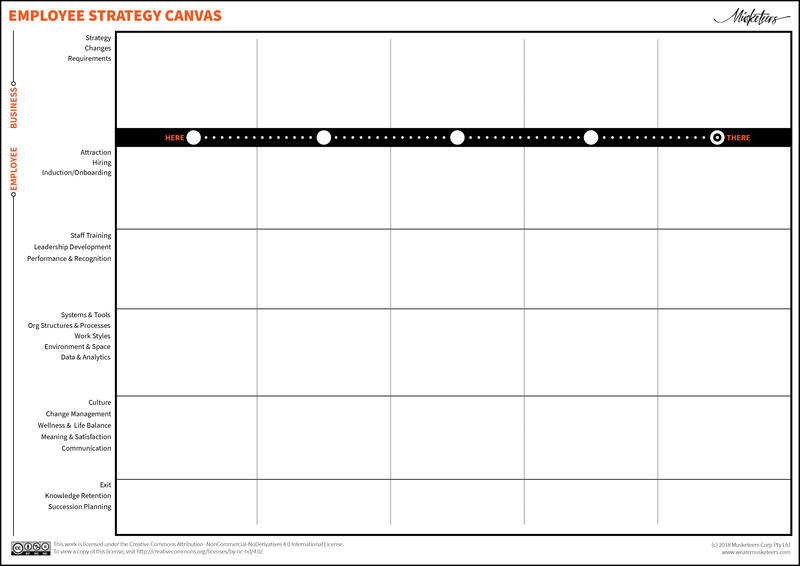 Enter your email below to download the Employee Strategy Canvas! Contact us if you want to know more about how the Recruitment Canvas, Jobseeker Canvas or the Employee Strategy Canvas can help you.